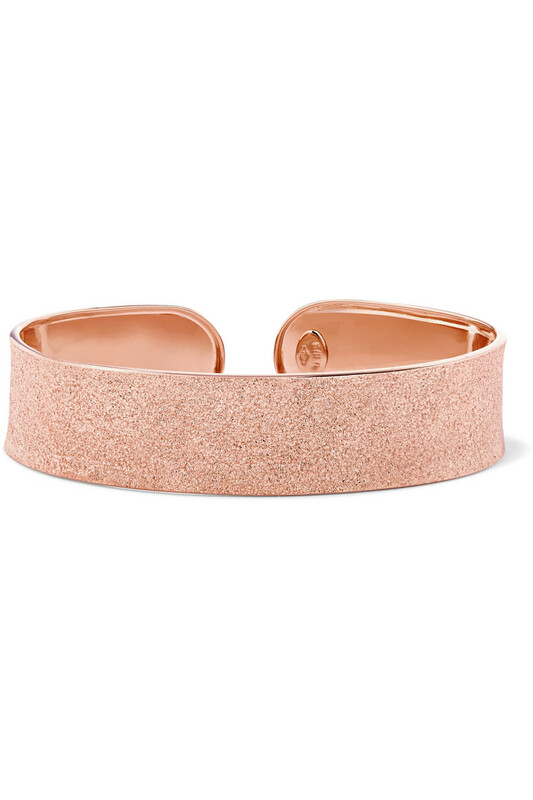 Carolina Bucci Florentine 18-karat rose gold cuff, at net-a-porter.com. 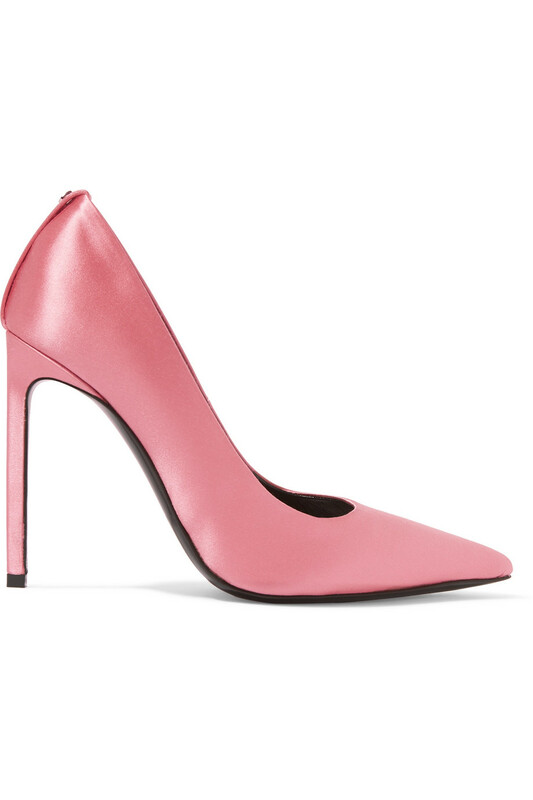 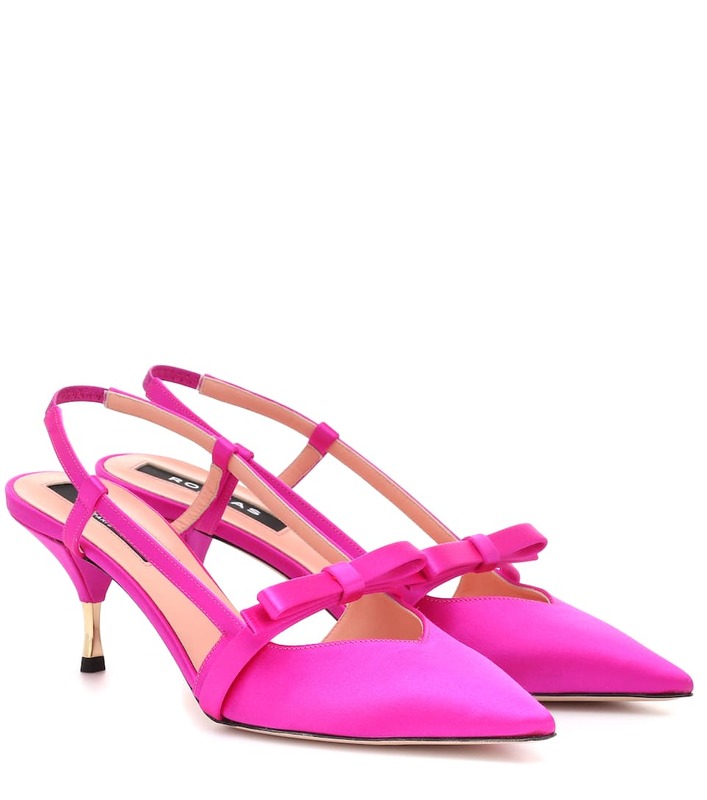 Rochas slingback satin pumps, at mytheresa.com. 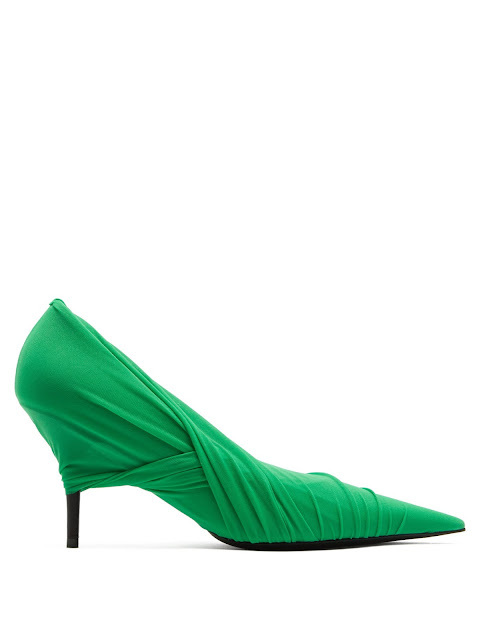 Balenciaga Drape mesh-wrap pumps, at matchesfashion.com. Gianvito Rossi Erin mesh sock boots, at mytheresa.com. 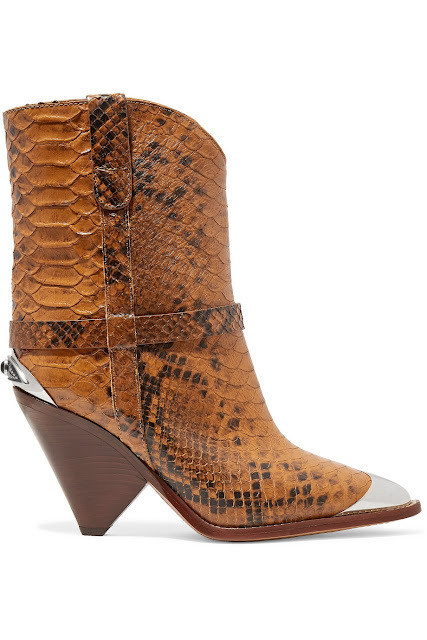 Isabel Marant Leider Boot, at fwrd.com. 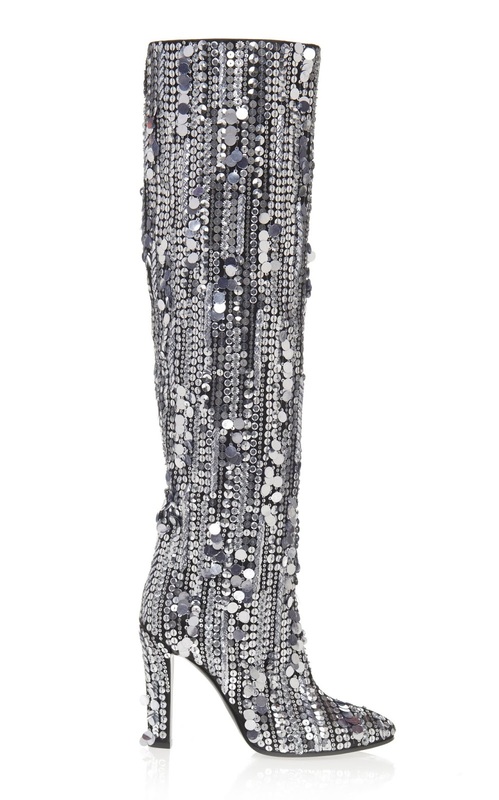 Alberta Ferretti over-the-knee sequined boots, at modaoperandi.com. Bienen-Davis 4AM leopard-lame clutch, at matchesfashion.com. 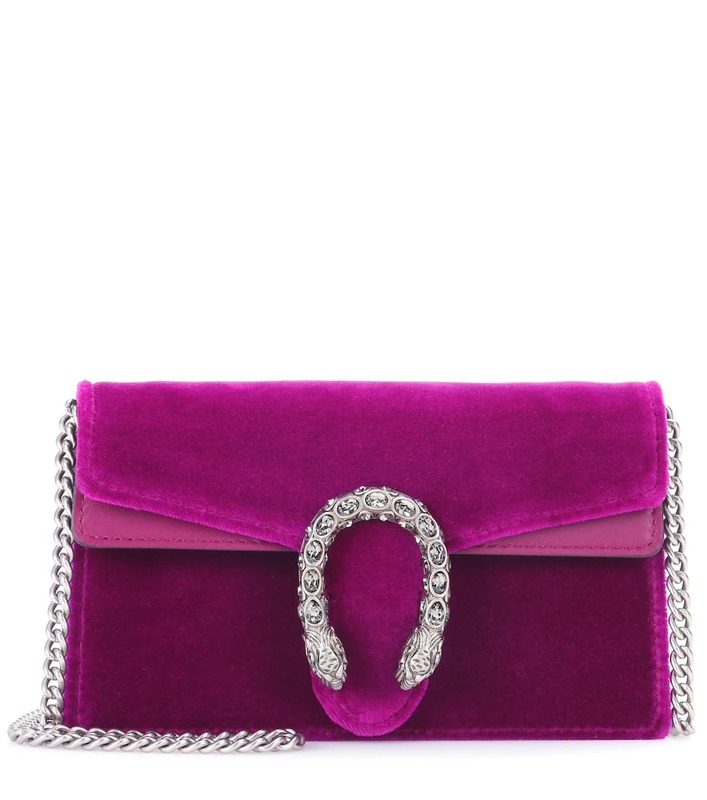 Gucci Dionysus velvet and leather clutch, at mytheresa.com. 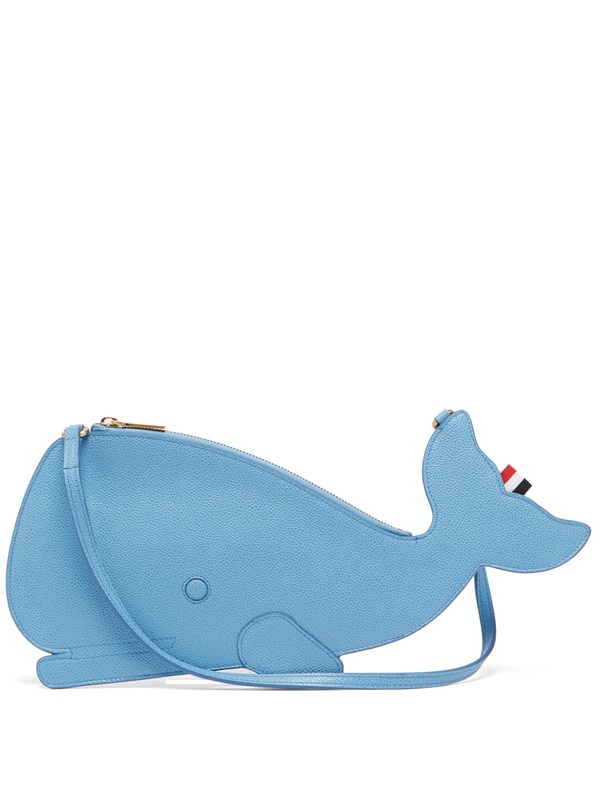 Thom Browne whale pebbled-grained leather clutch, at matchesfashion.com. 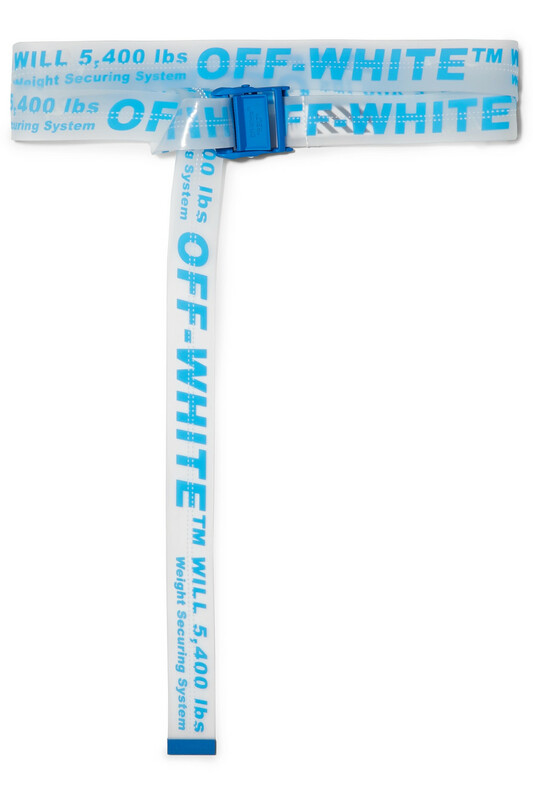 Off-White neon printed PVC belt, at net-a-porter.com. 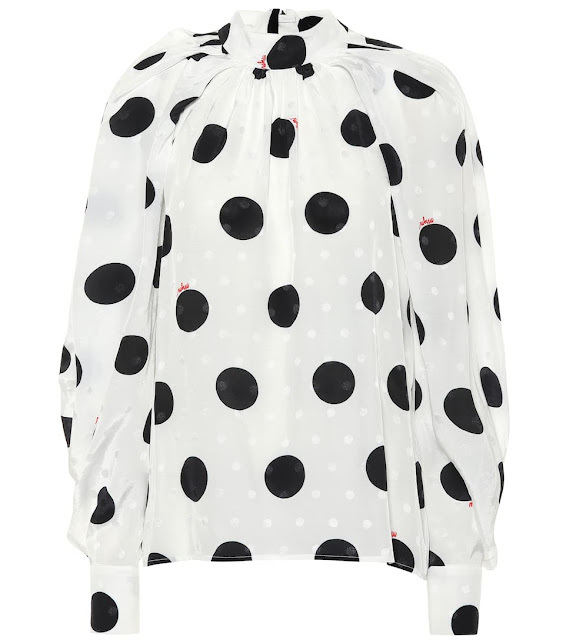 MSGM polka-dot blouse, at mytheresa.com. 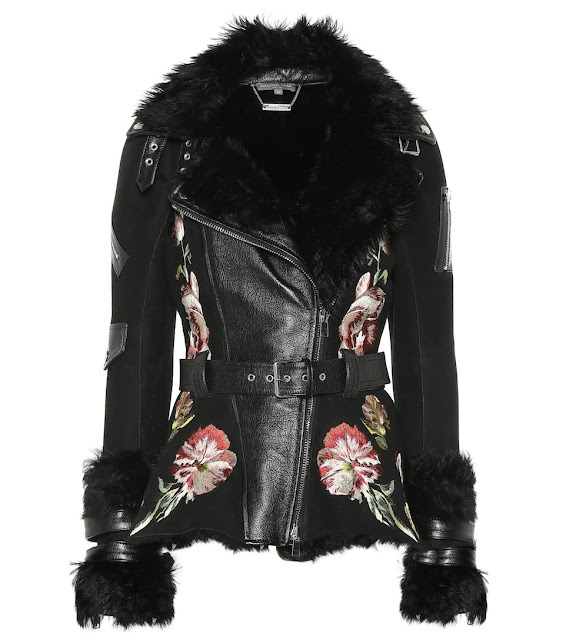 Alexander McQueen shearing leather jacket, at mytheresa.com. Gucci tweed miniskirt, at mytheresa.com. 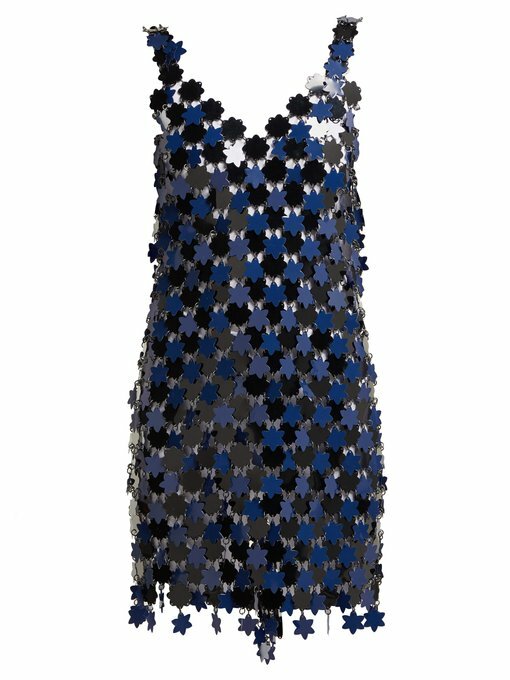 Paco Rabanne floral chainmail dress, at matchesfashion.com. Valentino chevron dress, at fwrd.com. 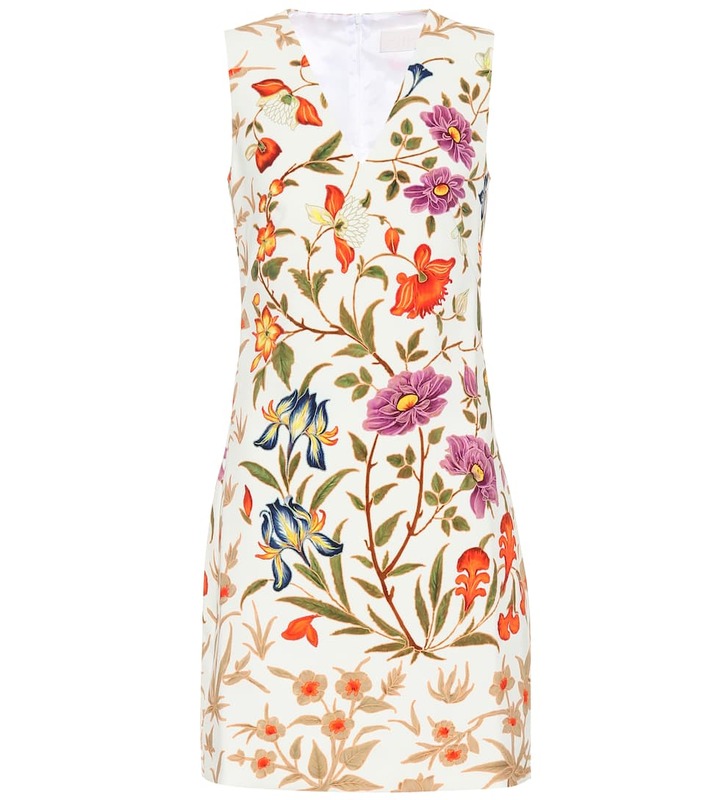 Peter Pilotto floral crepe minidress, at mytheresa.com. Attico sequined mesh mini wrap dress, at net-a-porter.com. 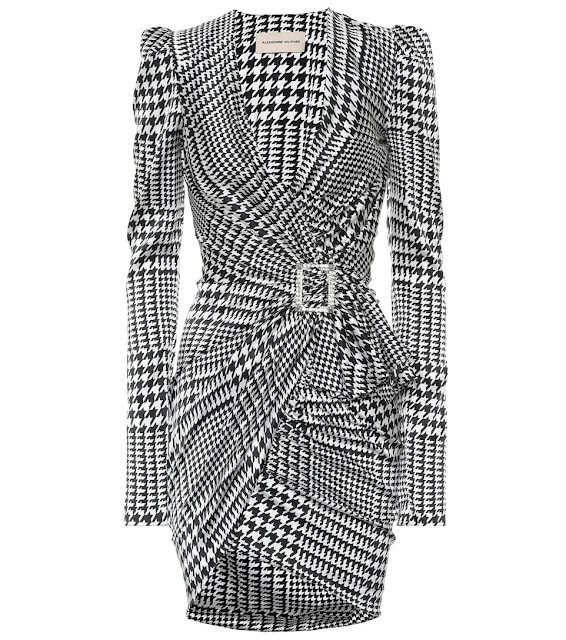 Alexandre Vauthier houndstooth stretch-silk minidress, at mytheresa.com. 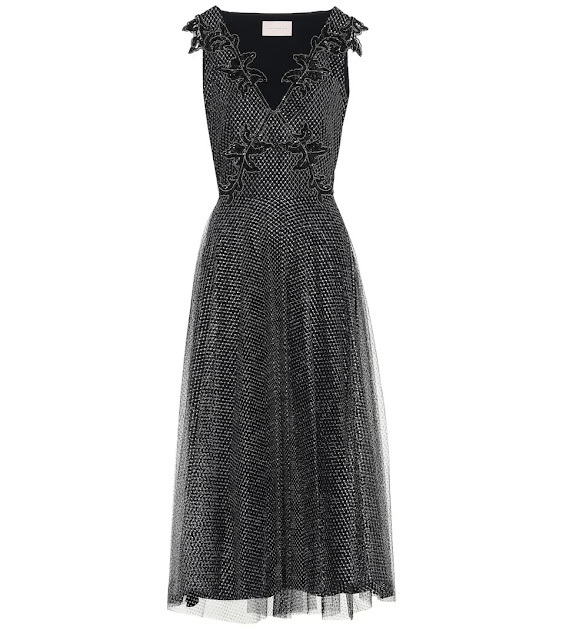 Prada feather-trimmed crepe dress, at mytheresa.com. 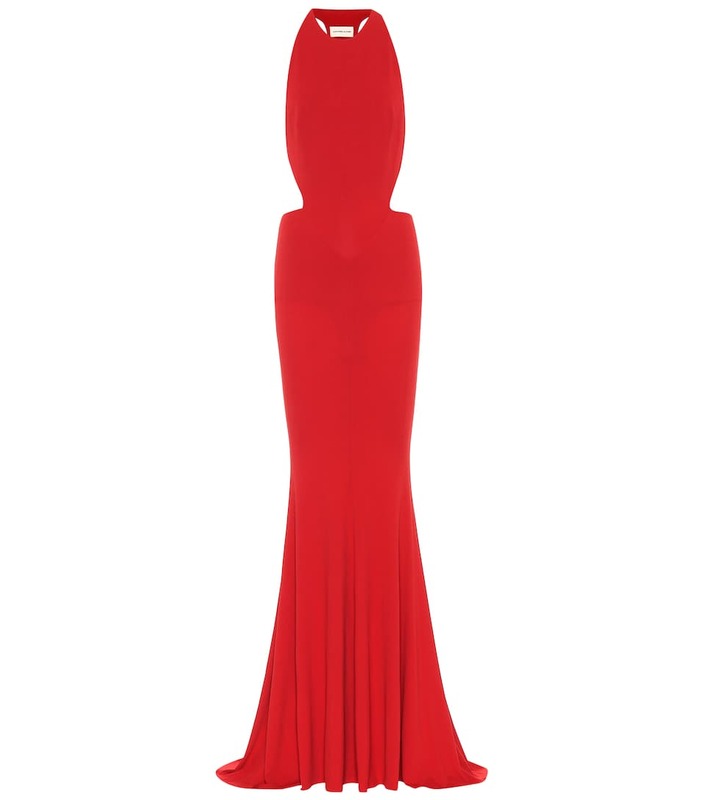 Alexandre Vauthier stretch-crepe gown, at mytheresa.com. 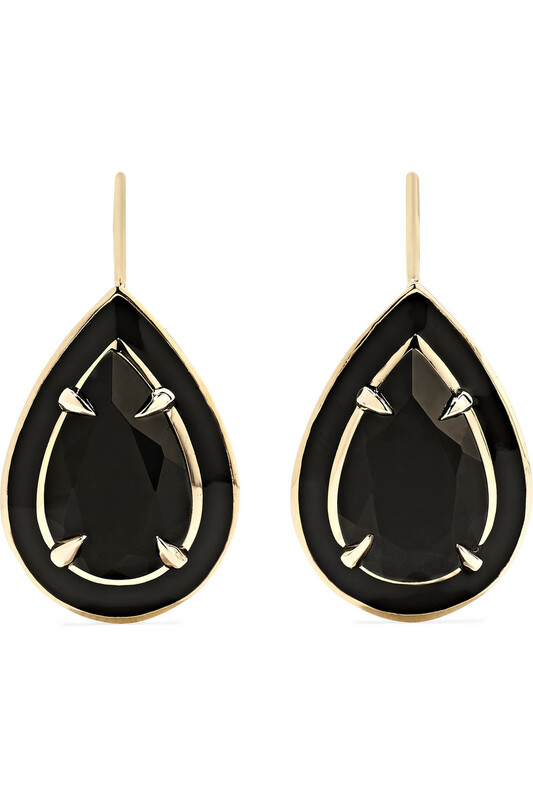 Alison Lou 14-karat gold and enamel onyx earrings, at net-a-porter.com. 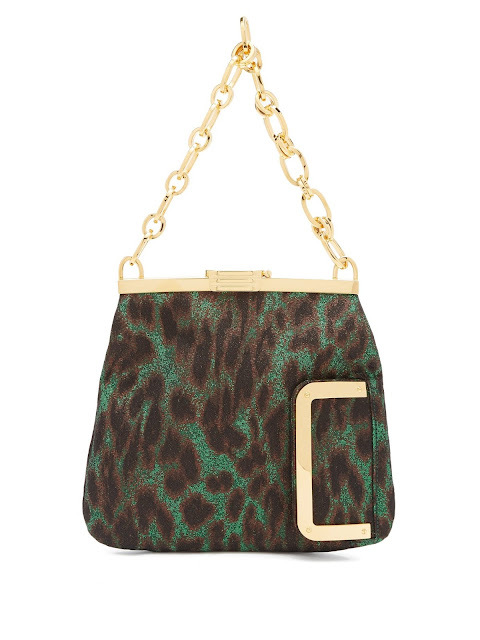 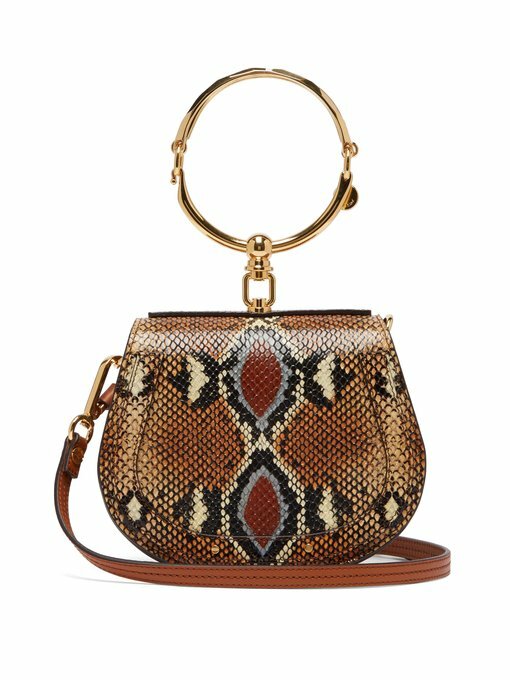 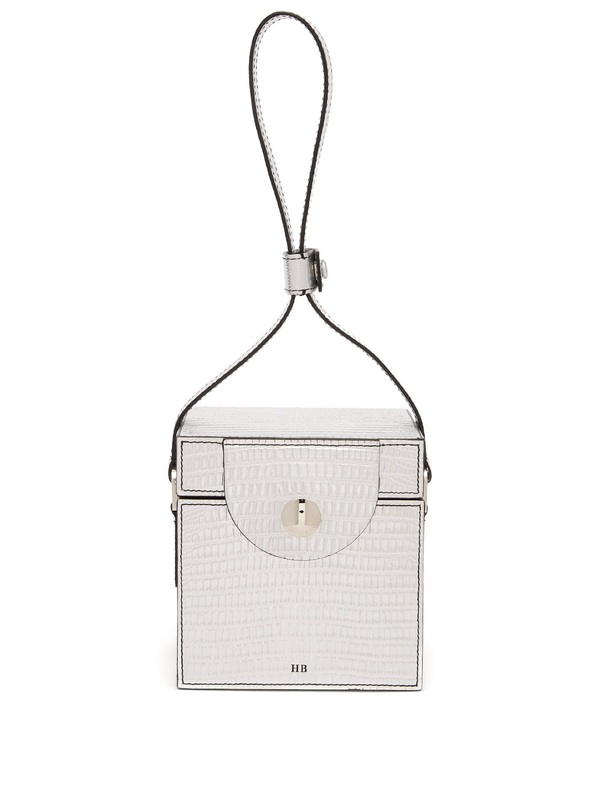 Chloe Nile small python-effect leather cross-body bag, at matchesfashion.com. Tom Ford satin pumps, at net-a-porter.com. 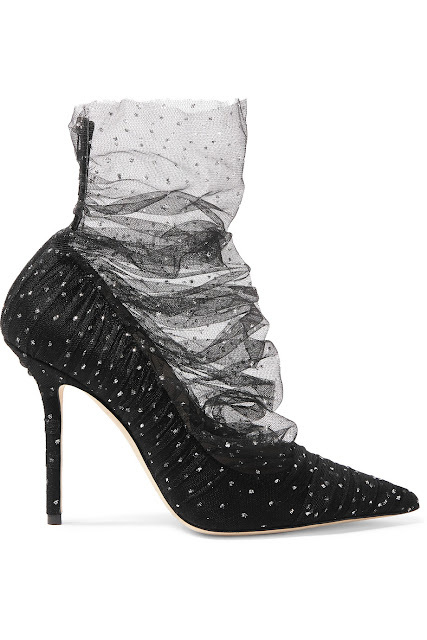 Jimmy Choo Lavish 100 glittered tulle and suede pumps, at net-a-porter.com. 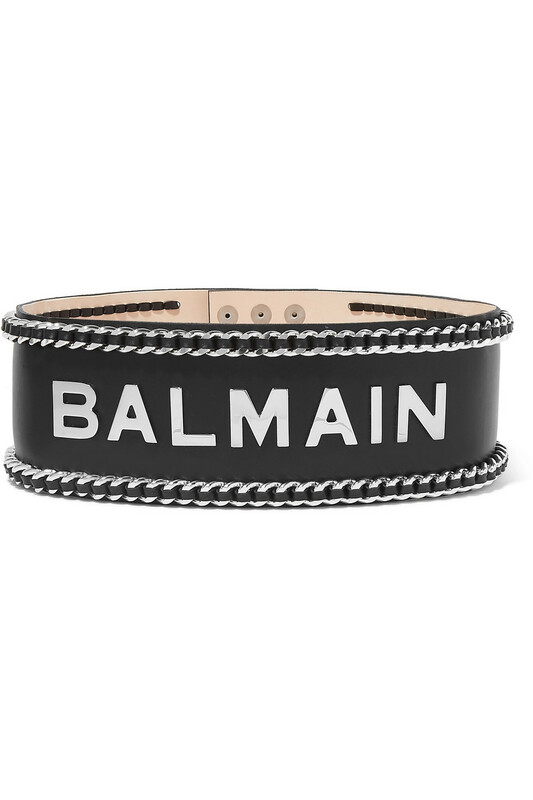 Balmain embellished leather waist belt, at net-a-porter.com. 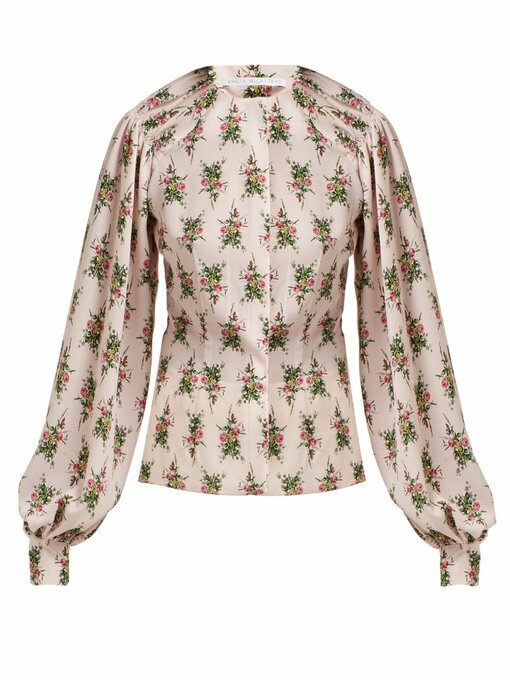 Emilia Wickstead Margot floral-print crepe blouse, at matchesfashion.com. 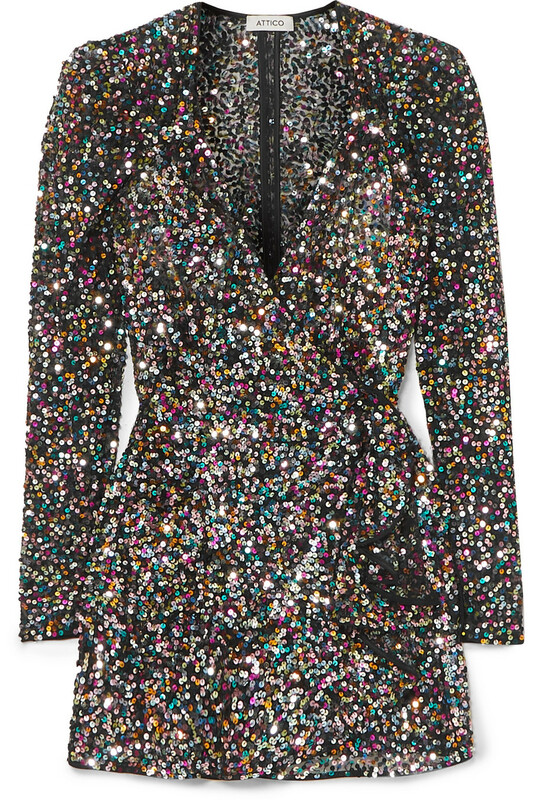 Balmain striped tweed jacket, at matchesfashion.com. Adam Lippes faux pearl-embellished twill blazer, at net-a-porter.com. 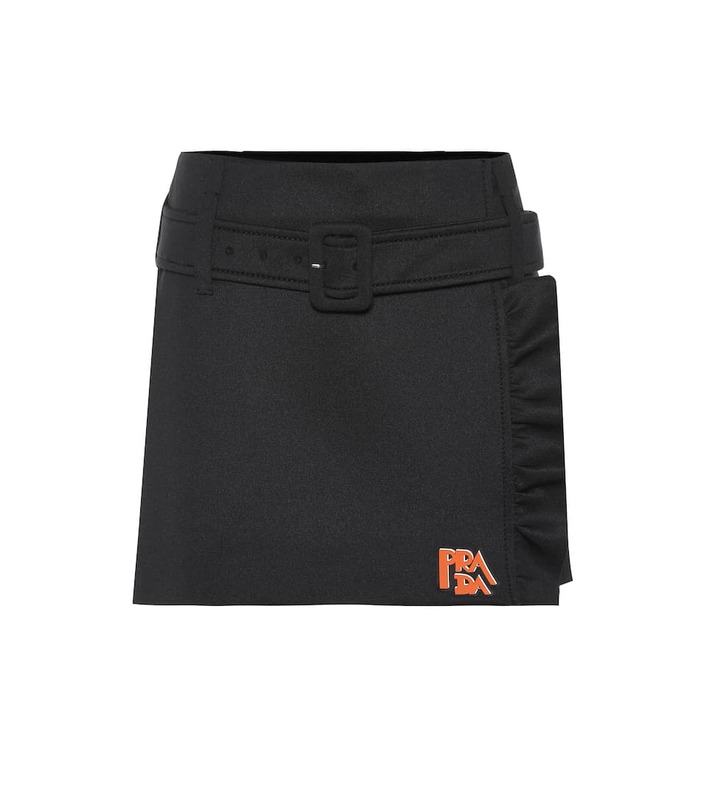 Prada Scuba miniskirt, at mytheresa.com. 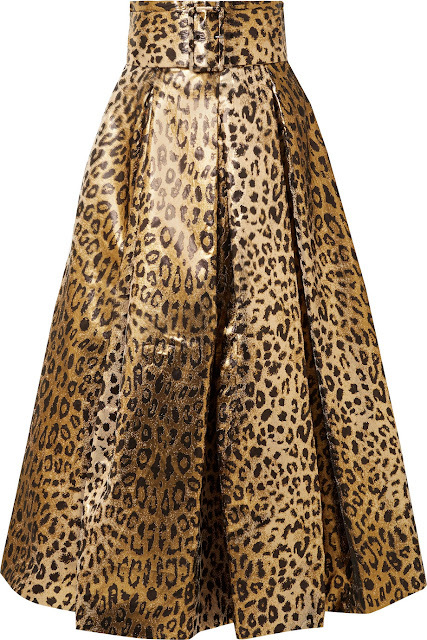 Sara Battaglia metallic leopard-print jacquard midi skirt, at net-a-porter.com. 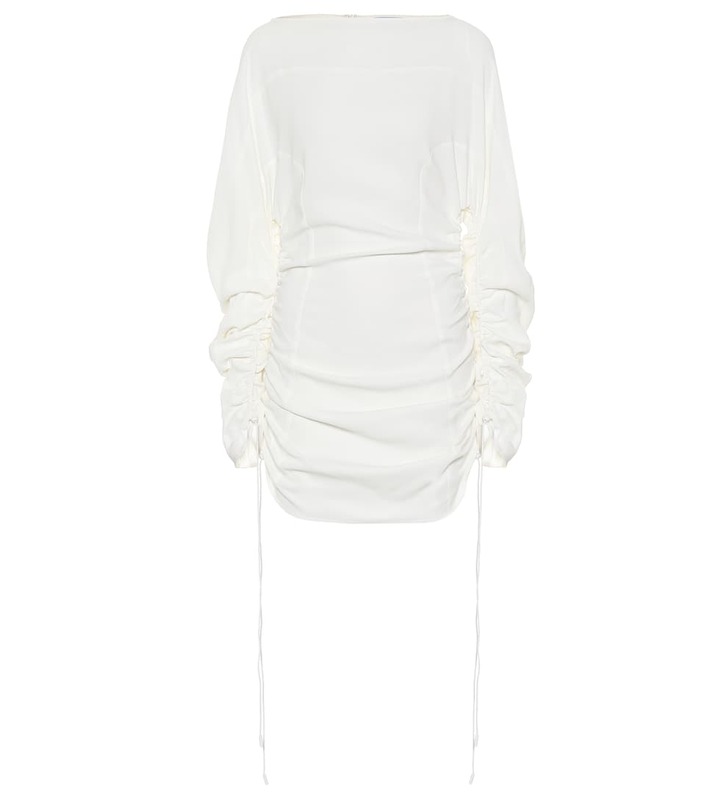 Alexandre Vauthier one-shoulder tulle mini dress, at matchesfashion.com. 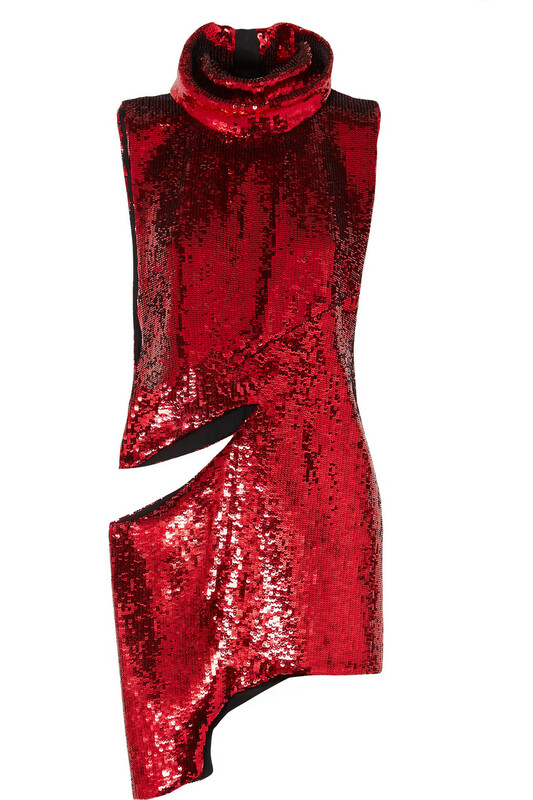 Halpern asymmetric cutout sequined tulle mini dress, at net-a-porter.com. 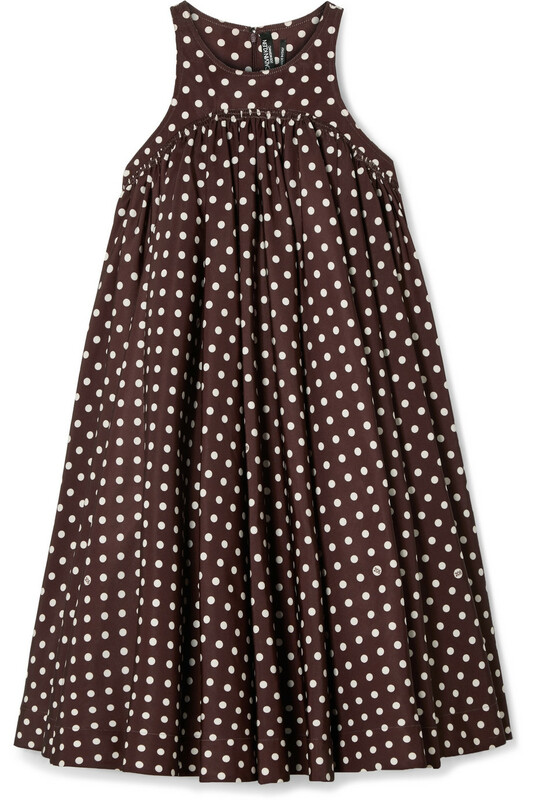 Calvin Klein polka-dot twill mini dress, at net-a-porter.com. Mugler ruched minidress, at mytheresa.com. 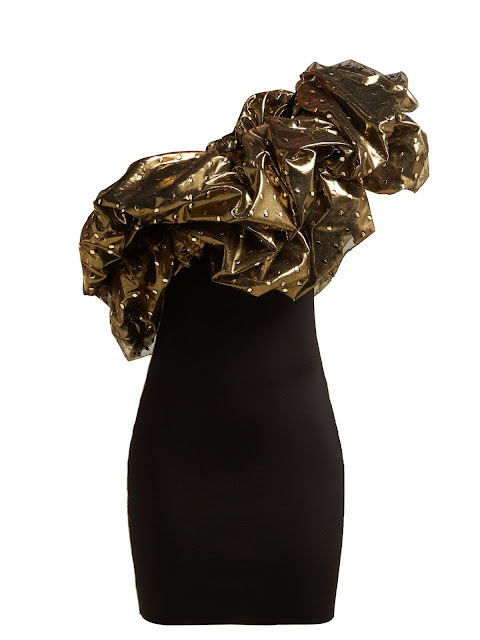 Christopher Kane metallic tulle midi dress, at mytheresa.com. 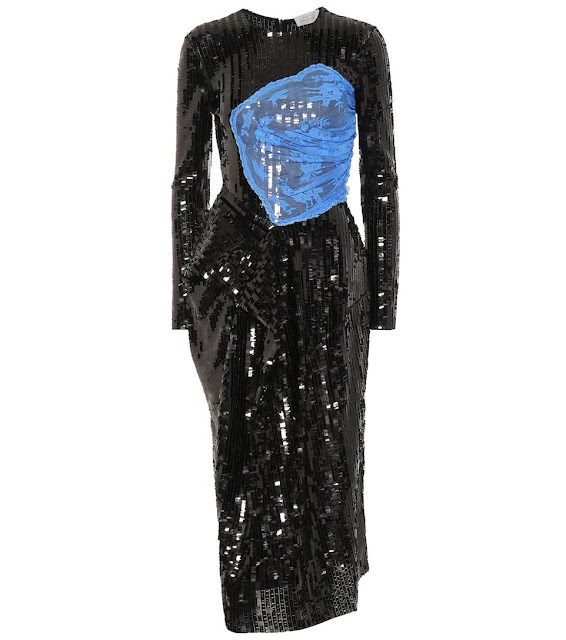 Preen by Thornton Bregazzi Stephanie sequinned dress, at mytheresa.com. 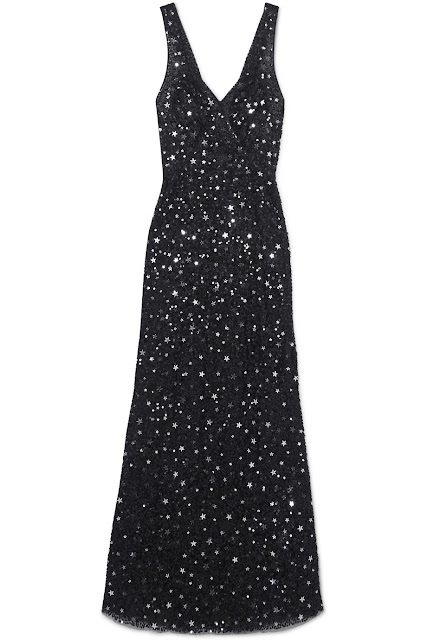 Attico sequined tulle maxi dress, at net-a-porter.com. Zhivaho Eye of Horus gown, at revolve.com. 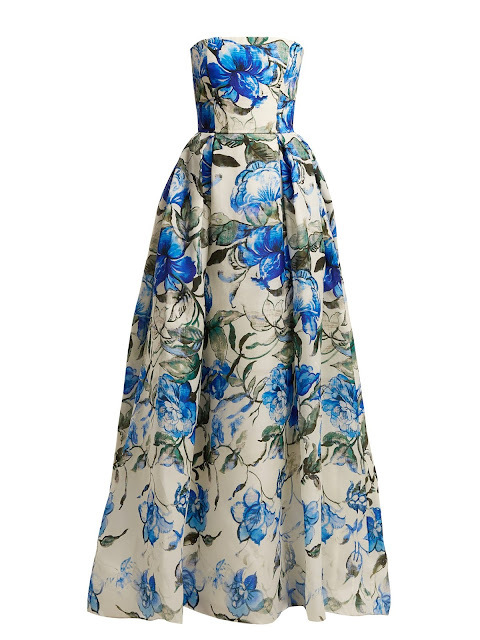 Carolina Herrera floral strapless gown, at matchesfashion.com. 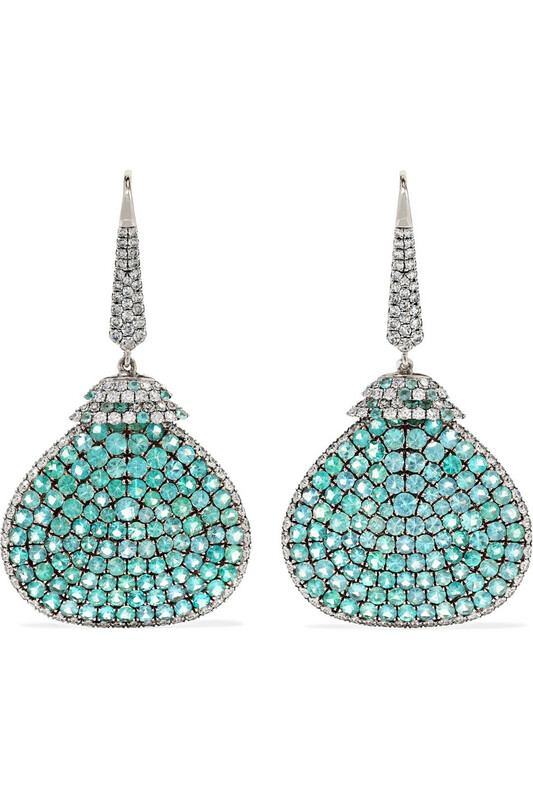 Martin Katz platinum paraiba tourmaline and diamond earrings, at net-a-porter.com. 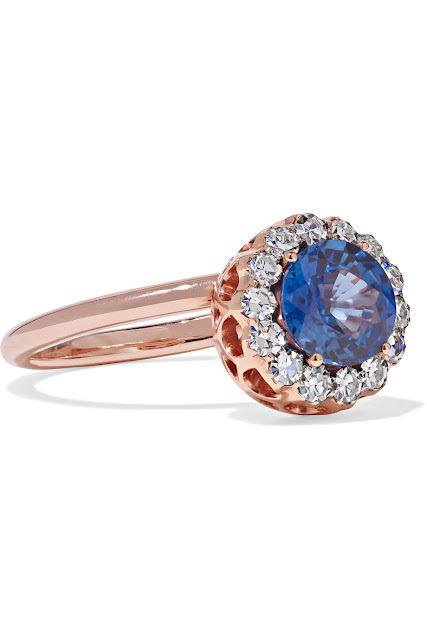 Selim Mouzannar Beirut 18-karat rose gold sapphire and diamond ring, at net-a-porter.com. 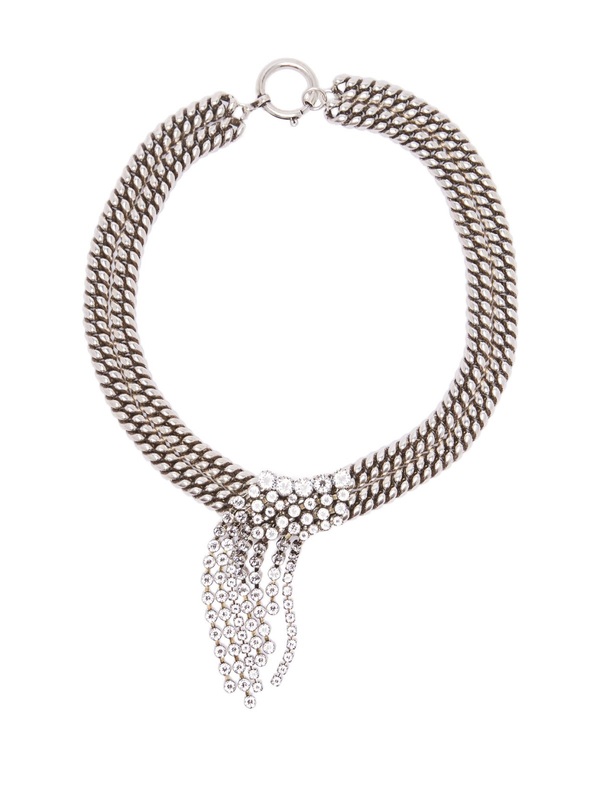 Isabel Marant layered crystal and chain necklace, at matchesfashion.com. 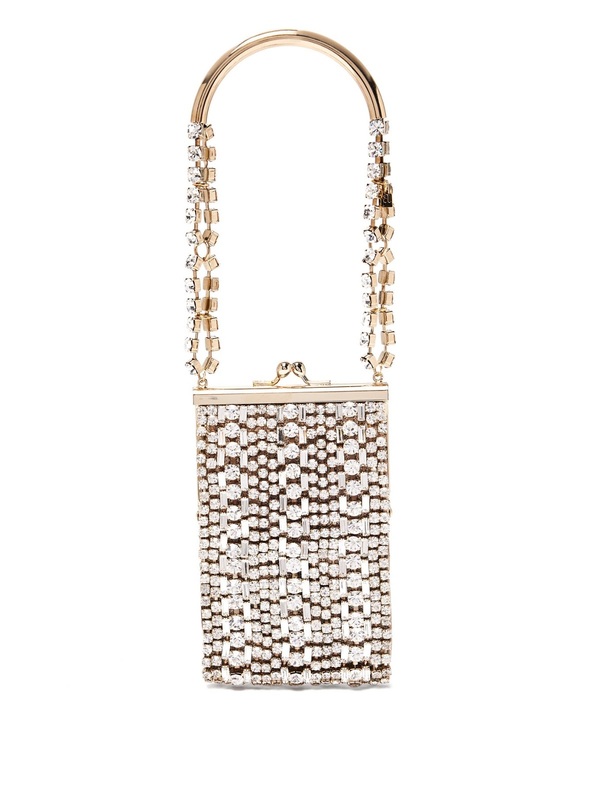 Rosantica Flo crystal-embellished bag, at matchesfashion.com. 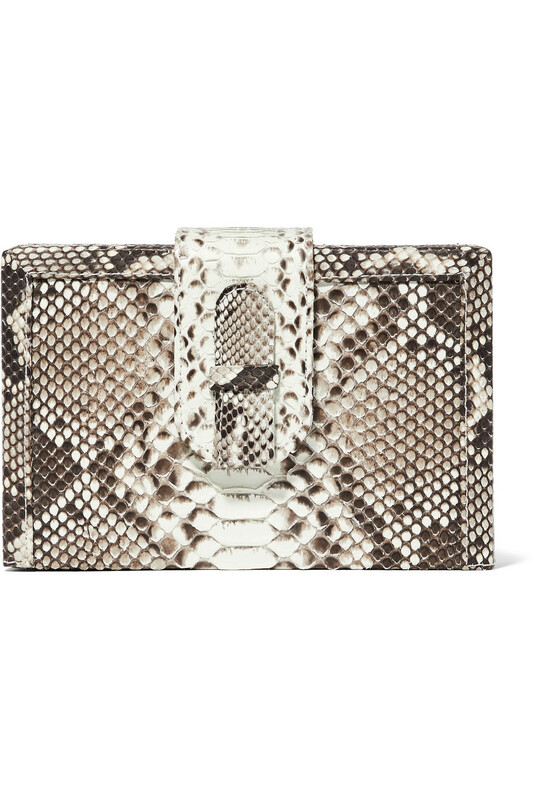 Ximena Kavalekas Mandolin python clutch, at net-a-porter.com. Hillier Bartley Cube lizard-effect clutch, at matchesfashion.com. 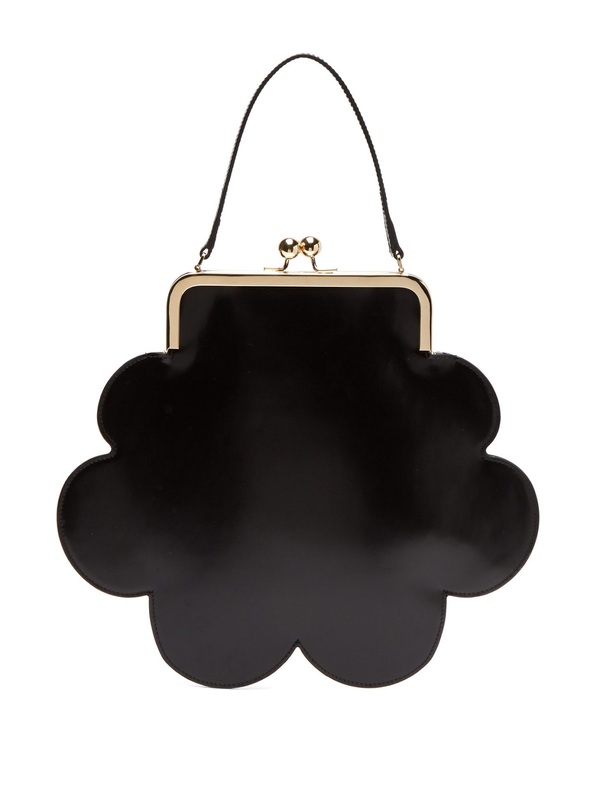 Simone Rocha flower-shaped leather bag, at matchesfashion.com. 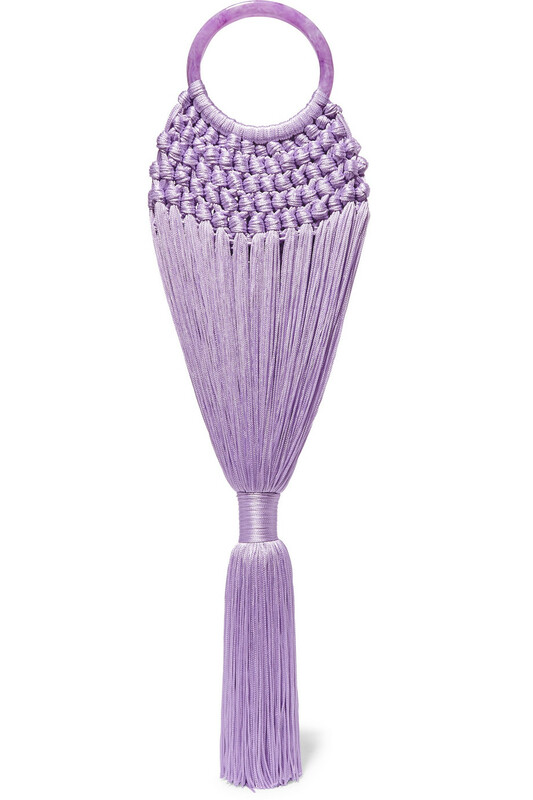 Cult Gaia Angelou mini tasseled crochet and resin clutch, at net-a-porter.com. Balenciaga Papier A6 small textured-leather tote, at net-a-porter.com. 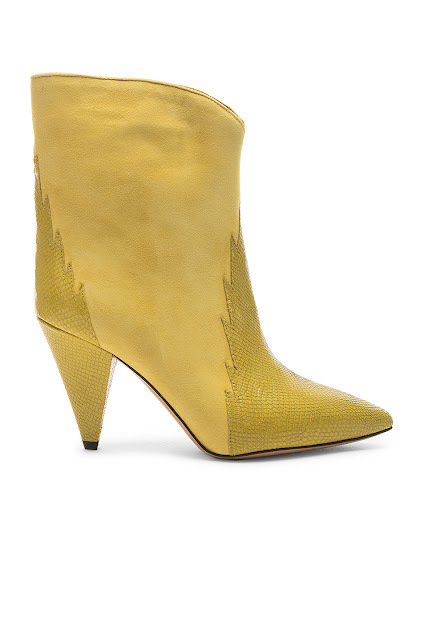 Gianvito Rossi 105 embellished suede-trimmed mesh ankle boots, at net-a-porter.com. Isabel Marant Lamsy embellished snake-effect leather ankle boots, at net-a-porter.com. 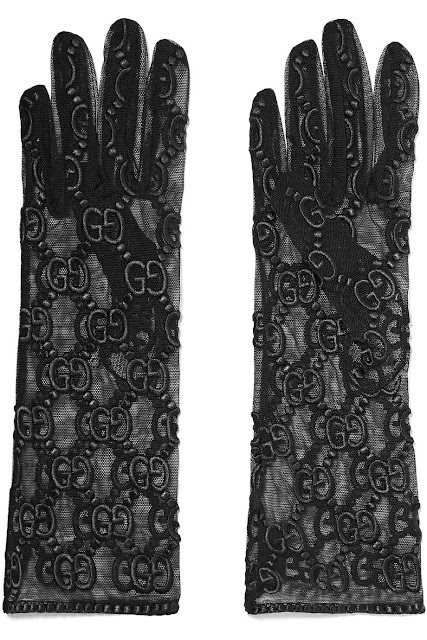 Gucci embroidered tulle gloves, at net-a-porter.com. 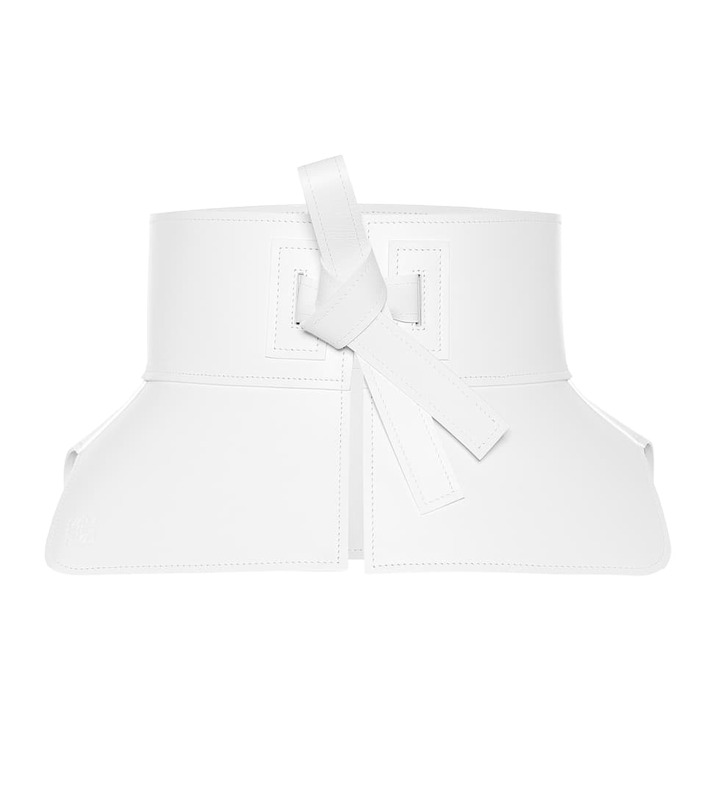 Loewe leather corset belt, at mytheresa.com. 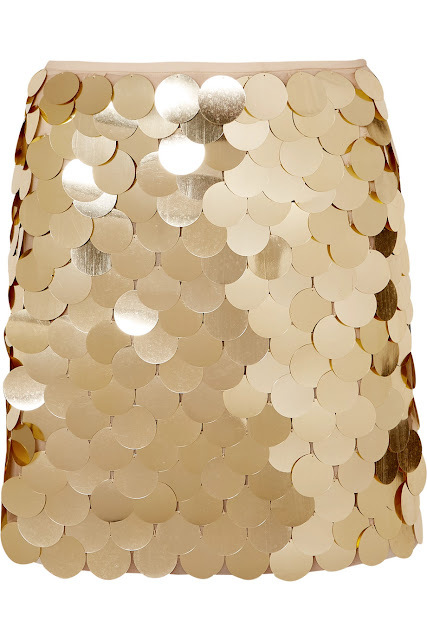 Sara Battaglia sequined tulle mini skirt, at net-a-porter.com. 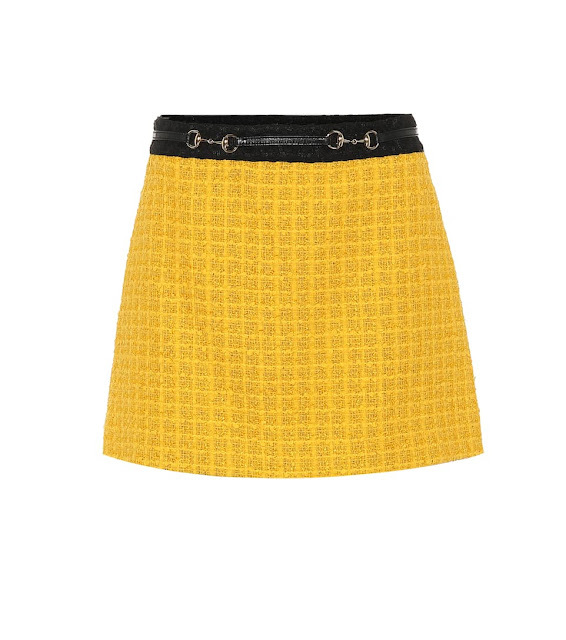 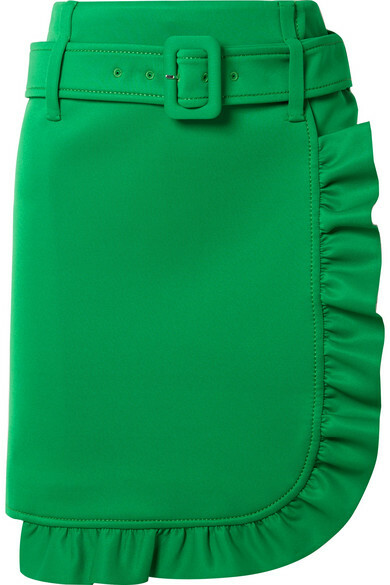 Prada belted ruffled tech-jersey mini skirt, at net-a-porter.com. 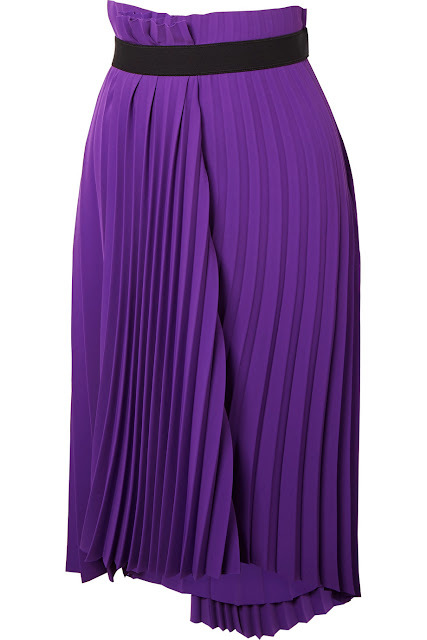 Balenciaga asymmetric pleated crepe midi skirt, at net-a-porter.com. 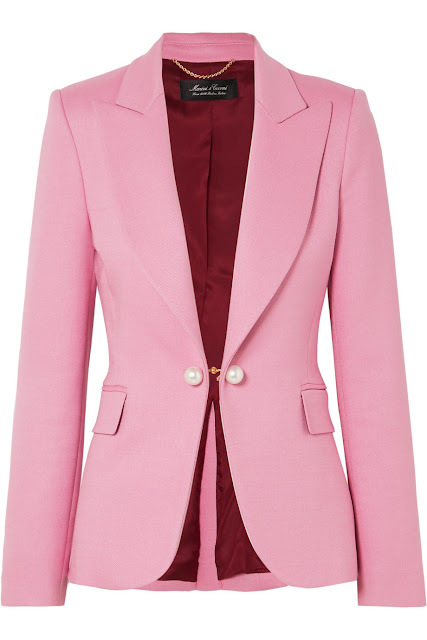 Smythe tailored blazer, at shopsmythe.com. 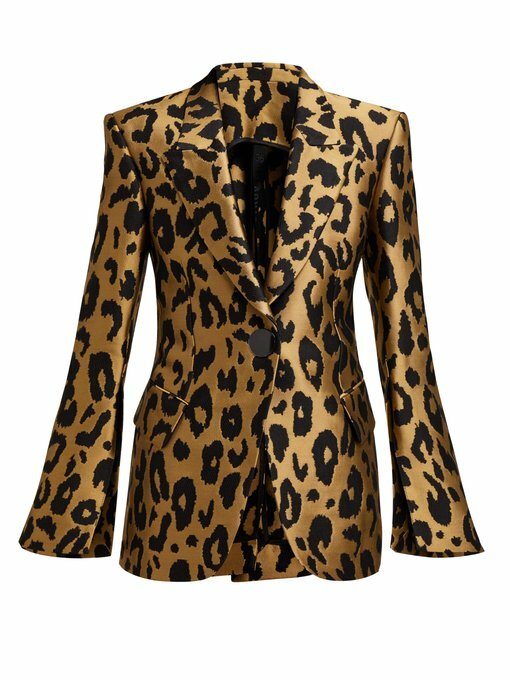 Petar Petrov Justin leopard-print jacquard blazer, at matchesfashion.com. 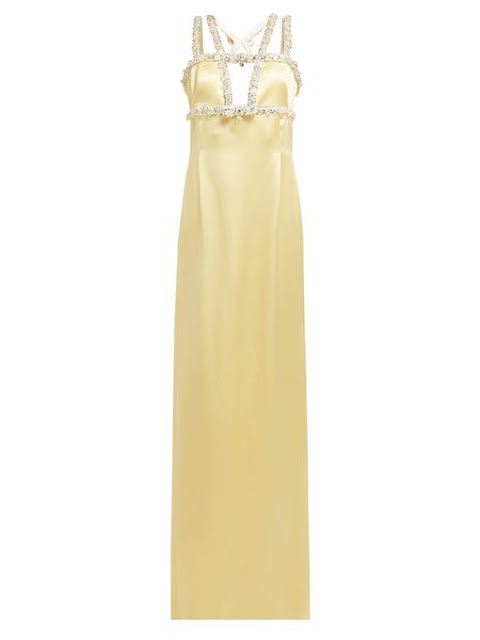 Miu Miu crystal-embellished satin gown, at matchesfashion.com.